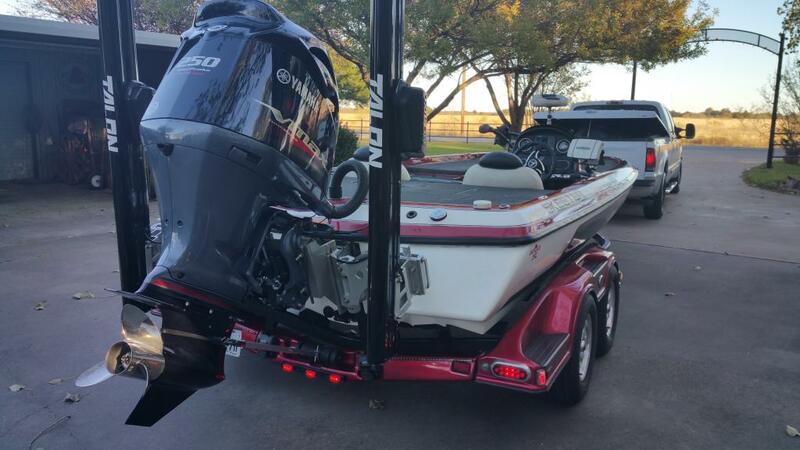 Register Log In Texas Fishing Forum Forums Photos & Videos Baby's new power plant..
Legal Citizen State of Texas! wow) a nice one, congrats! I remember that boat! Jason's guide boat. Is it an 08?